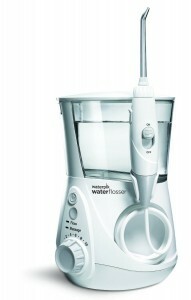 Best Buy has a Waterpik WP100W Ultra Dental Water Flosser Sale. 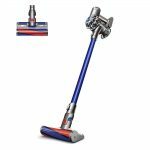 Only $44.99 (reg. 59.99) with free 2 day shipping. $57.99 and up from Amazon. Highly rated at 4.6 out of 5 stars. Take care of your teeth so your next dentist visit is not dreaded.